Seattle Mariners second baseman Robinson Cano has been suspended 80 games for violating Major League Baseball’s Joint Drug Prevention and Treatment Program. 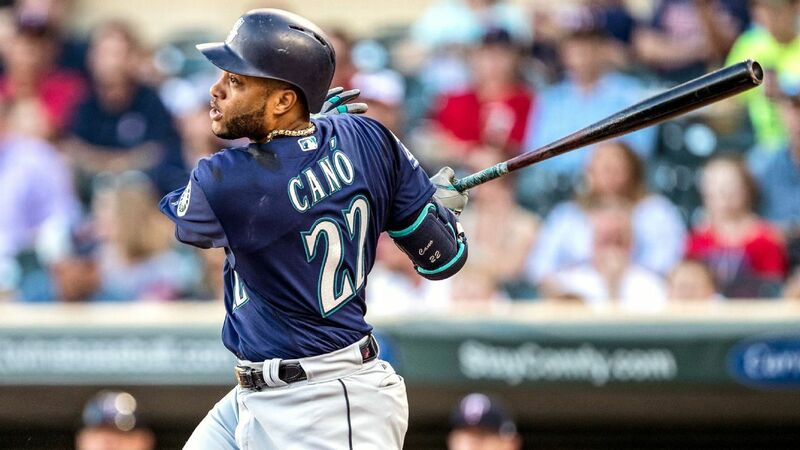 Cano received the 80-game ban after testing positive for Furosemide, more commonly referred to as a “water pill.” Furosemide helps to flush the body of liquid, thus causing more urine and diluting a drug test sample. Cano’s 80-game suspension is effective immediately. The Mariners released a statement following today’s announcement that reads, “Robinson made a mistake. He has explained to us what happened, accepted the punishment and has apologized to the fans, the organization and his teammates. We will support Robinson as he works through this challenge.” Cano also released a statement, saying he was unaware that he took a banned substance.